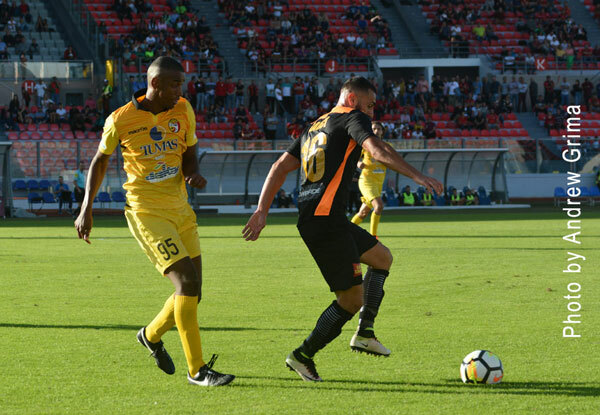 Hamrun Spartans moved fifth, joining Balzan and Birkirkara on the 15-point mark, as they defeated Qormi 2-0 at the National Stadium on Sunday. 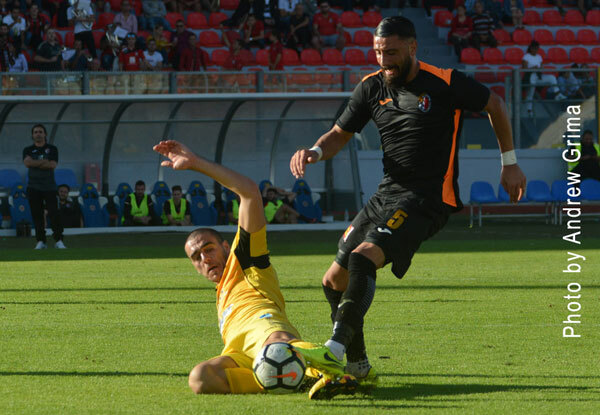 Giovanni Tedesco’s side therefore registered a second win after beating Birkirkara last week. 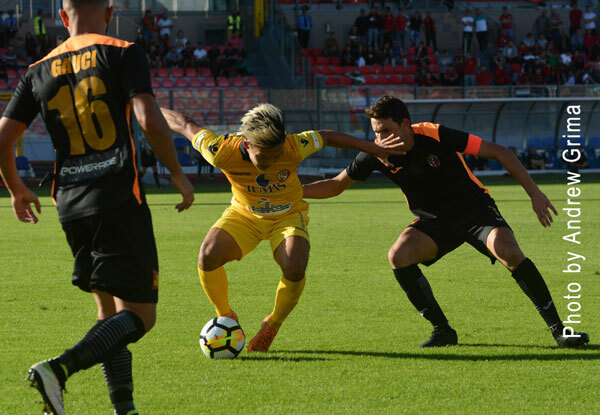 Qormi, on the other hand, have now gone eight games without a win. The Spartans lacked Antonio Monticelli but Sebastian Nayar was back after missing the previous game. 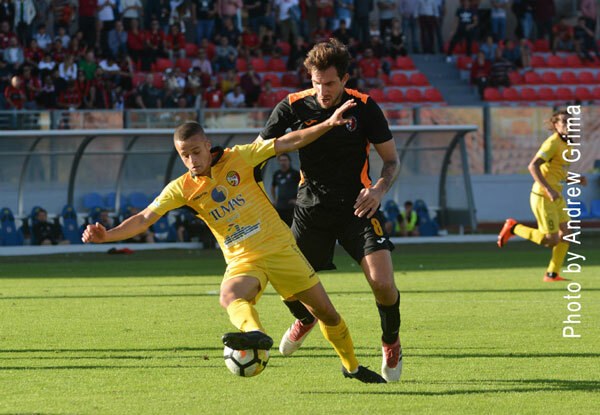 Qormi, on the other hand, had Gaetano Gesualdi back in the starting line-up as he replaced Luke Busuttil. The Spartans doubled the score on the 70th minute when off an assist by Caetano Calil, Karl Micallef placed the ball at the back of the net from the right. 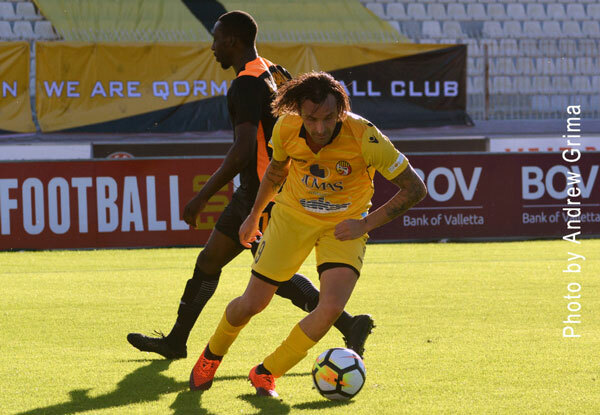 QORMI Jamie Azzopardi, Nedo Turkovic (59’ Luke Busuttil), Davide Mansi, Yannick Yankam, Seo In Kim, Manolito Micallef (74’ Michael Camilleri), Alan Abela, Gaetano Gesualdi, Alessio Cassar (83’ Ivan Zammit), Alexsandro Ferreira, Kassiano Soares Mendonca. Subs not used: Miguel Falzon, Claudio Celis, Mario Andres Arrieta, Michael Borg. 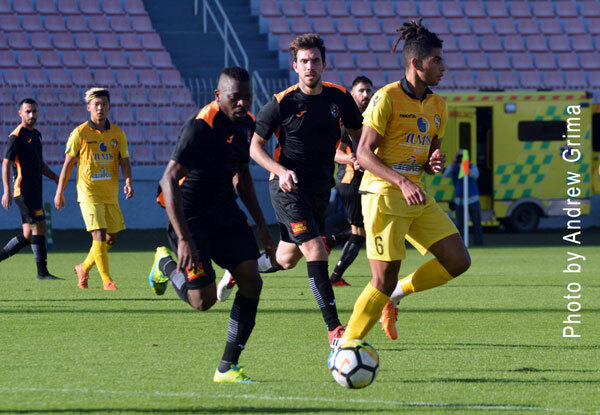 HAMRUN Manuel Bartolo, Enrico Pepe, Triston Caruana, Sebastian Nayar, Wilfried Domoraud (87’ Ryan Darmanin), Matthew Gauci, Njongo Priso (75’ Cain Cutajar), Karl Micallef, Donneil Alain Moukanza, Orestis Nikolopoulos, Caetano Calil (90’ Bradley Schembri). Subs not used: Sean Cini, Karl Schembri, Darren Borg, Jeremy Busuttil.